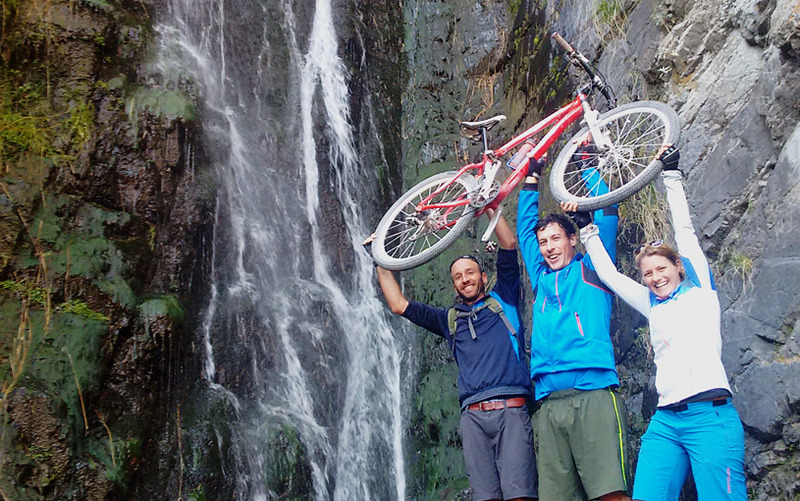 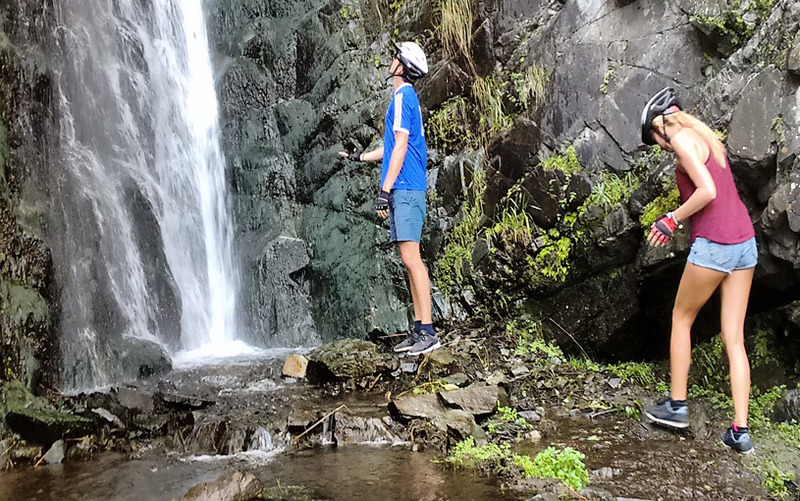 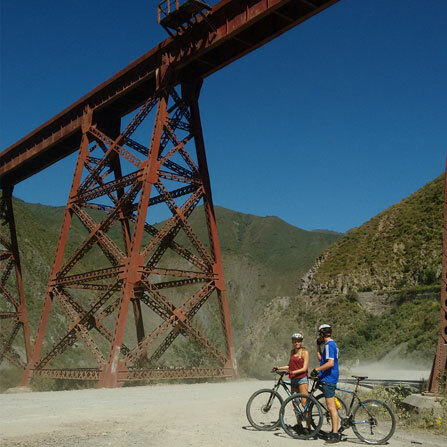 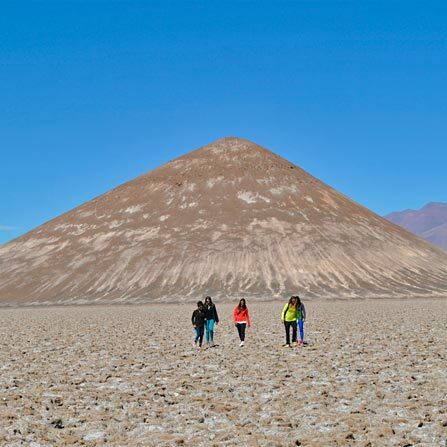 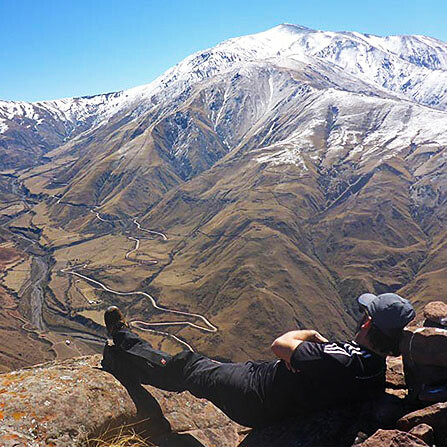 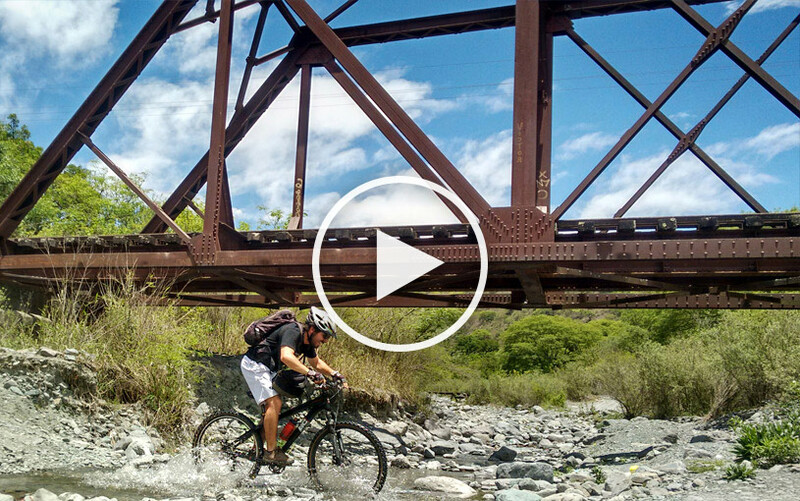 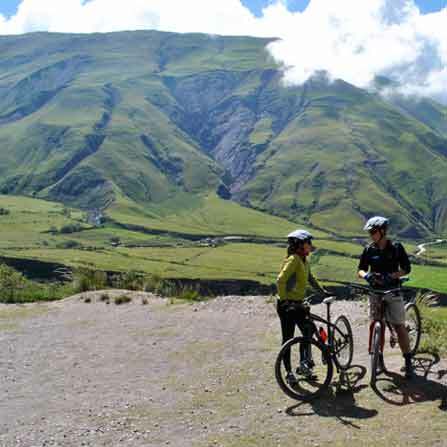 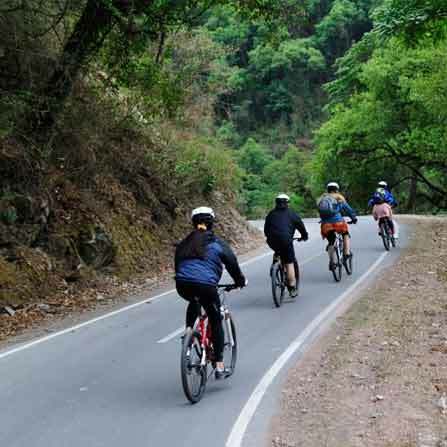 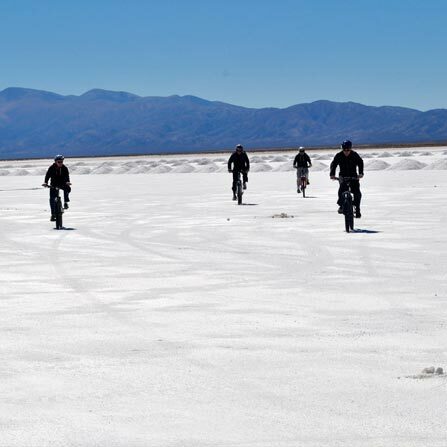 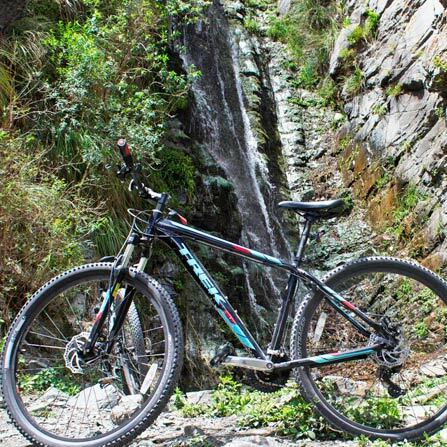 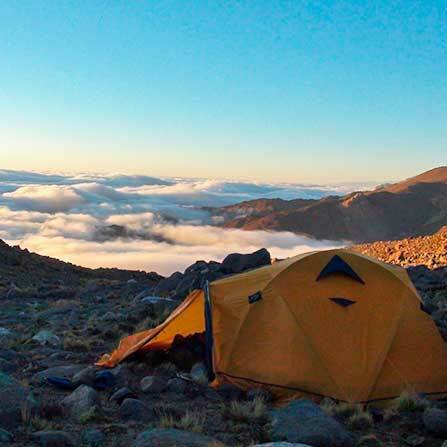 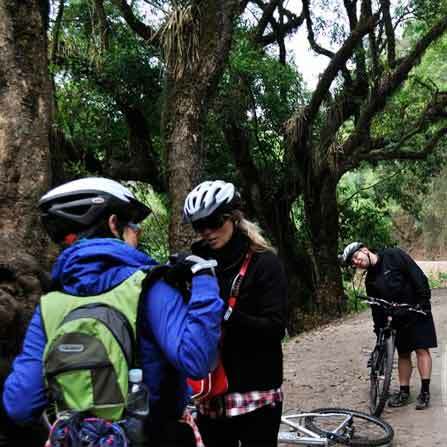 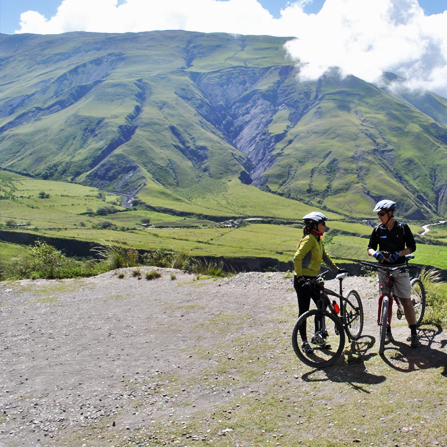 SALTA BIKING Adventures are a small LOCAL family-owned company, passionate about mountain -biking , Argentinian gastronomy and the outdoors. 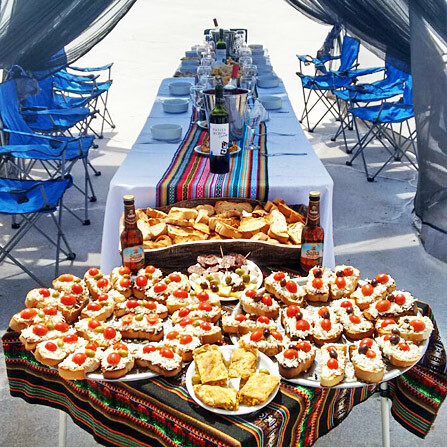 As a small tour operator, we are able to provide highly personalized services and set the highest quality standard for your trip. 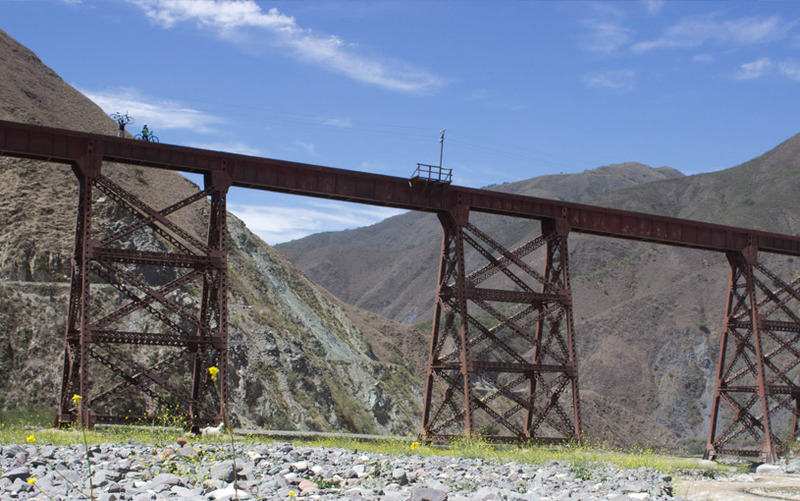 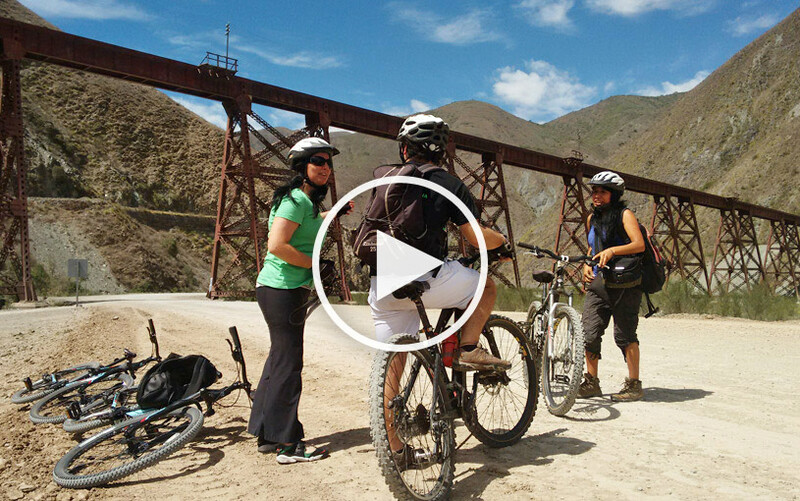 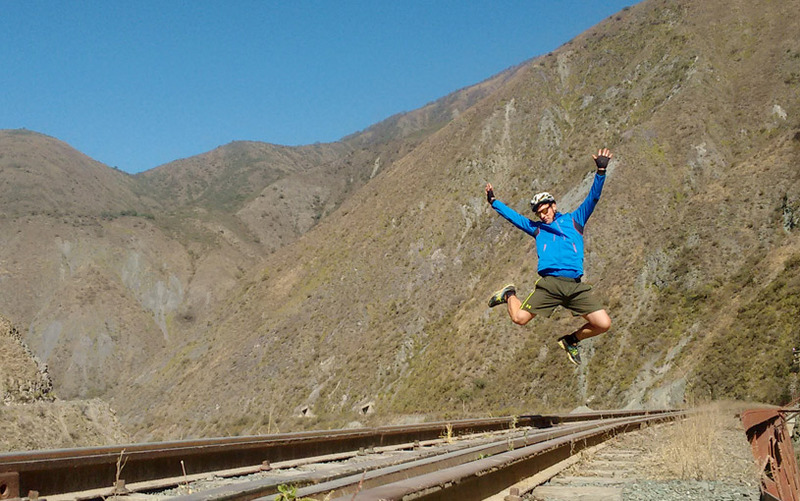 Calchaquies Valleys, Cachi, Cafayate, Jujuy en Bici, Acay and more places.